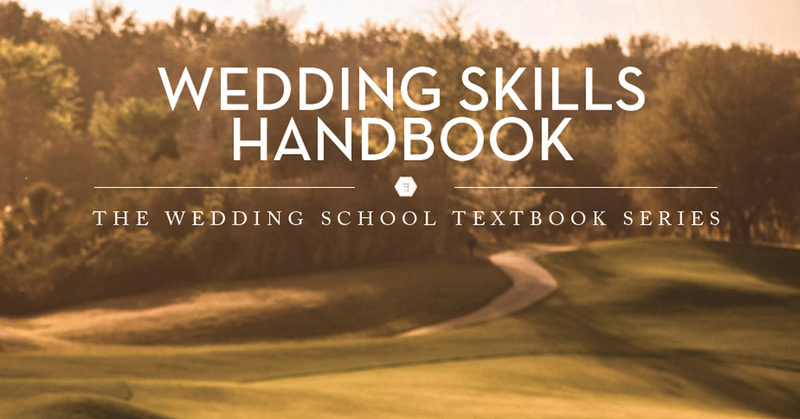 This wedding skills handbook will explain and illustrate all of the skills you need in extraordinary, well-illustrated detail. 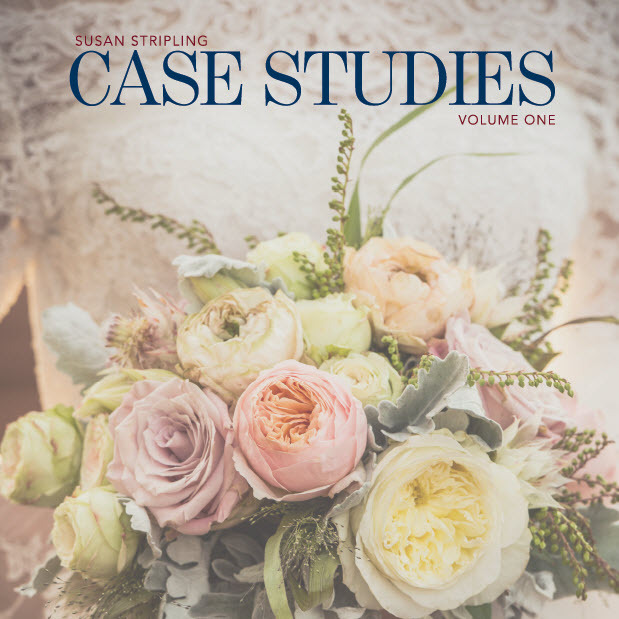 Susan Stripling began her wedding photography educational career by writing textbooks much like this wedding skills handbook. 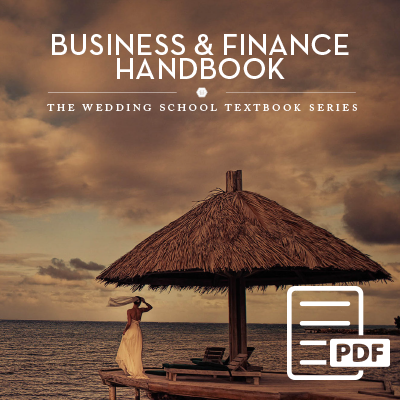 Wedding skills is one of the five pillars of education here on The Wedding School, and it’s so important to Susan that she wrote a whole handbook about it! 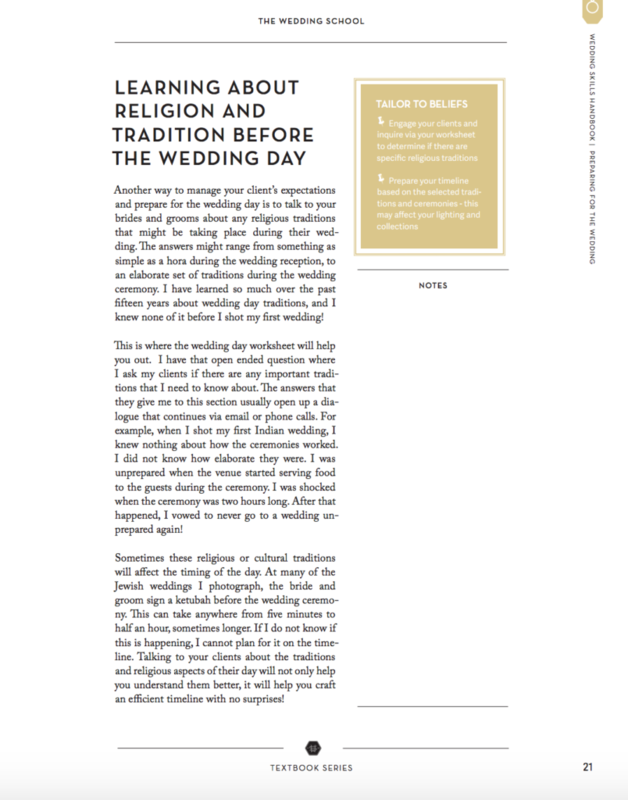 What are wedding skills? 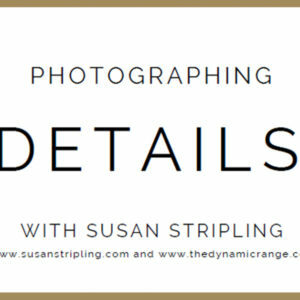 Weddings skills are the intangible things that we as wedding photographers know. 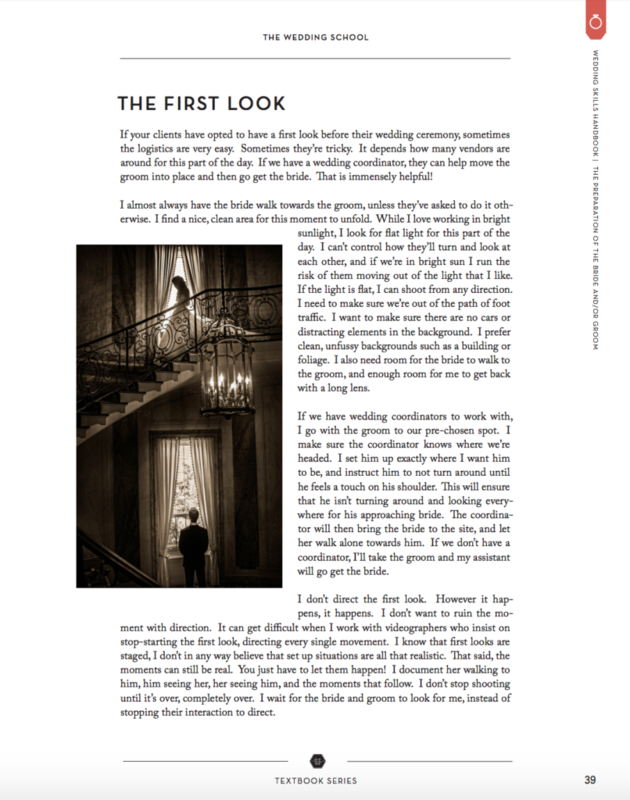 It’s everything above and beyond “What shutter speed do you use in a dark church?” and “How do you light family formals?” Weddings skills are specific to weddings, and this wedding skills handbook will explain and illustrate all of them in extraordinary, well-illustrated detail. 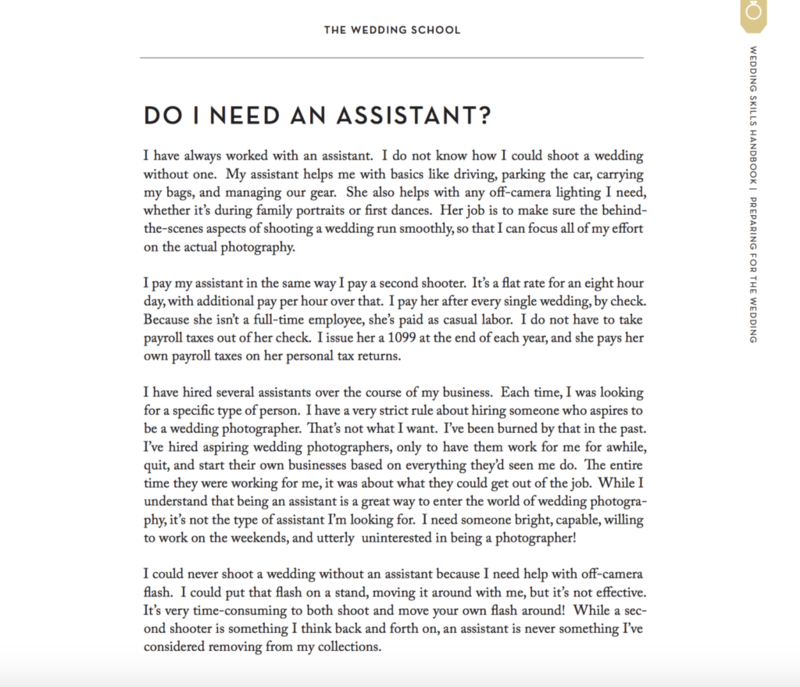 Do I Need An Assistant? This nearly one hundred page textbook will explain each of these scenarios in great detail. 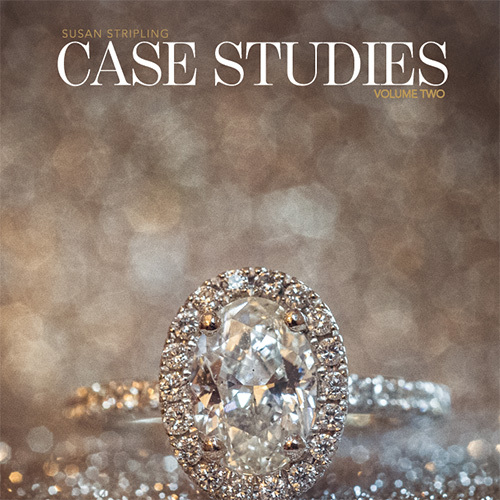 If you have any questions at all about any of these aspects of the day, you’ll have all of those questions answered in this easy to read handbook!